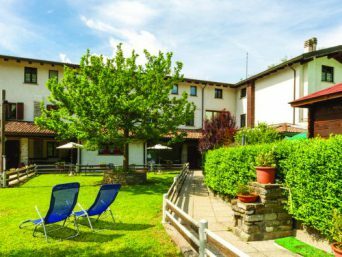 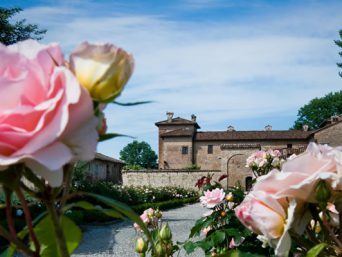 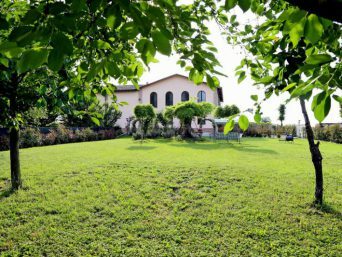 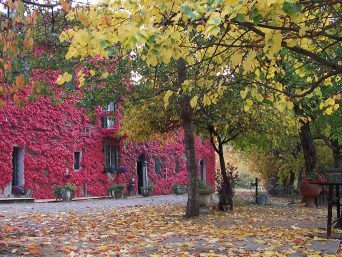 Only twenty minutes far from Parma, the holiday house Al Vigneto is surrounded by the green fields in Felino, a village known for its delicious salame. 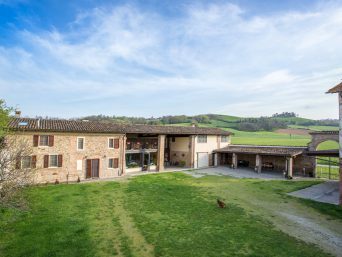 In the house you will find four rooms, furnished in a classical and fresh style and painted with light colors, which are named like four famous italian wines: Malvasia, Lambrusco, Barbera and Bonarda. 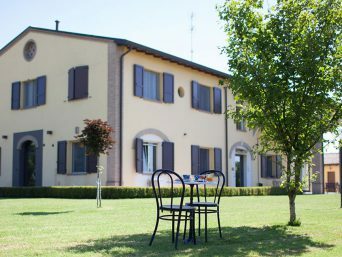 The connection with wine is very important: typical Parma wines, red and white, are produced in the vineyards that surround the holiday house. 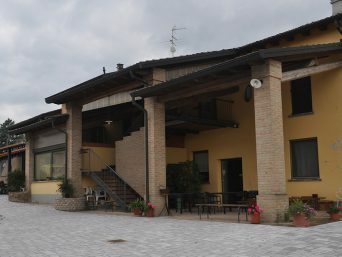 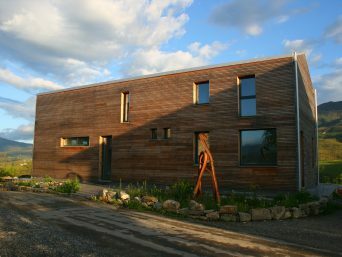 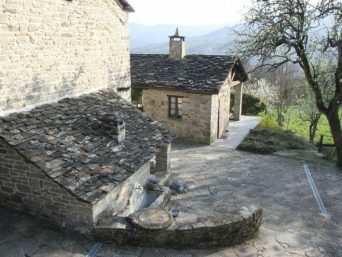 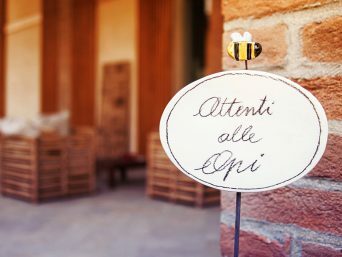 Inside the farm you will also find a reastaurant where you can taste typical Parma kitchen and a winery where you can taste wines produced by the local winery.